You could bake these in the oven as well, but I love how the wontons get crispy in the air fryer! The chocolaty cream cheese inside the wonton tastes like brownie batter. 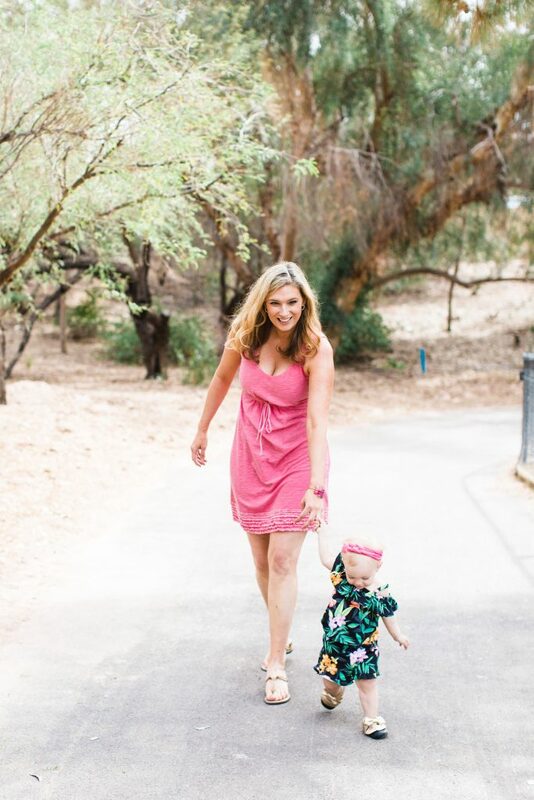 Seriously, we can’t get enough of these! 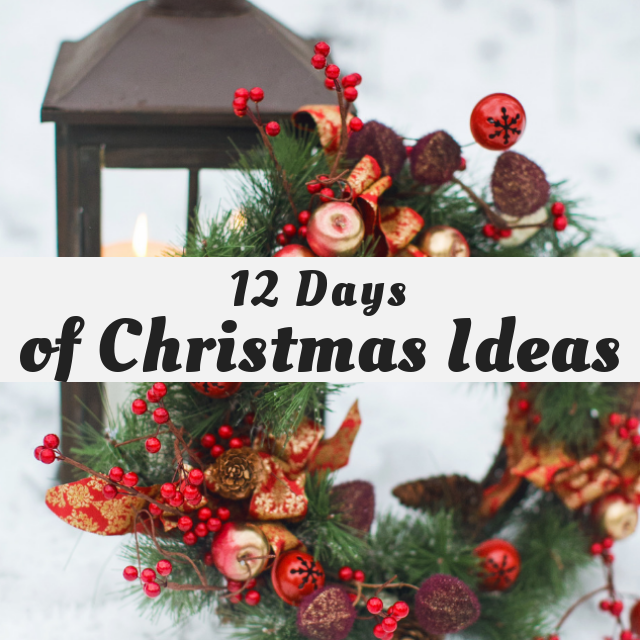 It’s Day 5 of the 12 Days Of Christmas Blog Hop! Be sure to scroll down to check out more party food ideas! The Twin Dragon Asian Wonton Wrapper was sent to me courtesy of JSL foods, and folding the wontons is my favorite part of making these. I did a quick search online and found that there are a bunch of traditional ways to fold wontons. 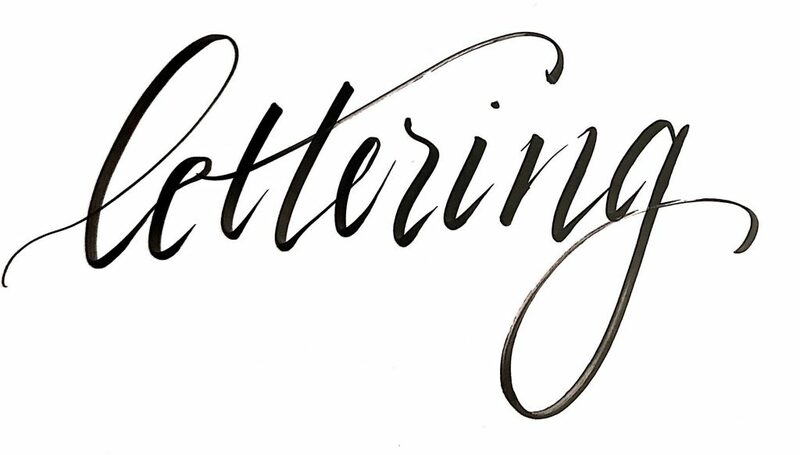 I personally love this shape where all the corners are brought together. 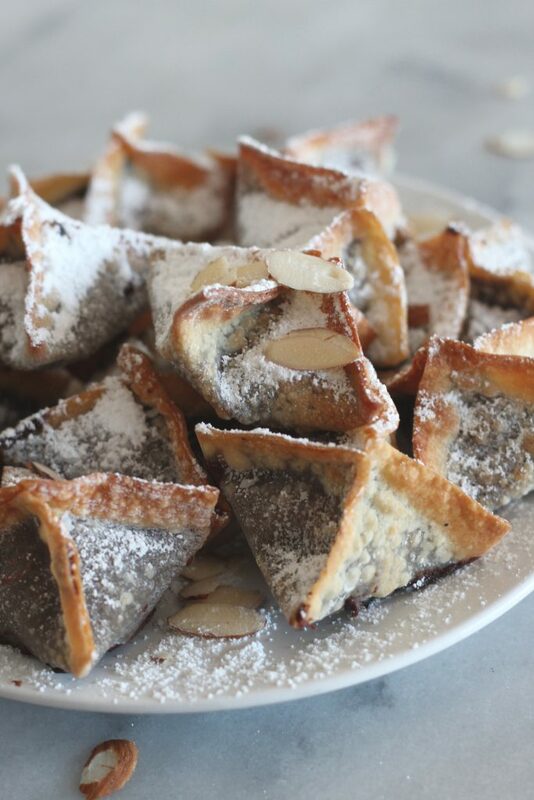 Making the chocolate almond cream cheese air fried wontons is super easy. 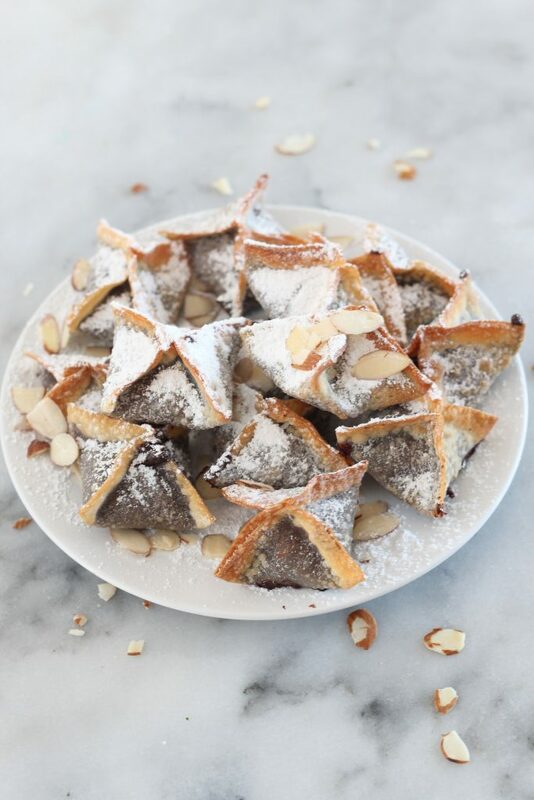 Using a mixer, mix the cream cheese, cocoa powder, sugar and almond extract together. 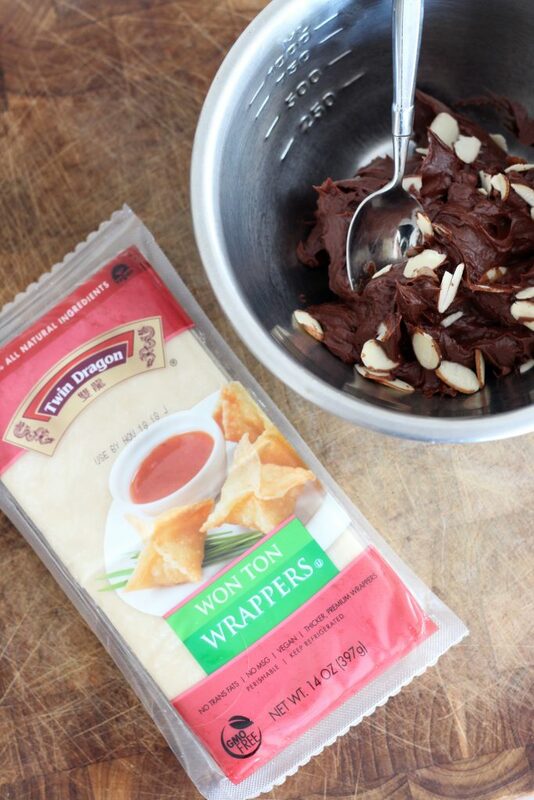 Lay out your wonton wrapper and place just a tablespoon full of the cream cheese mixture in the middle. Dip your finger in cup of water and run it along the edges of the wonton wrapper to create a glue. Bring the corners of the wonton wrapper the middle and pinch the edges together. Before air frying, spray the bottom of the air fryer basket with a cooking spray, I use avocado oil. Place the wontons into the greased fryer basket, and spray the actual wontons with the cooking oil spray. Place in the air fryer and cook. 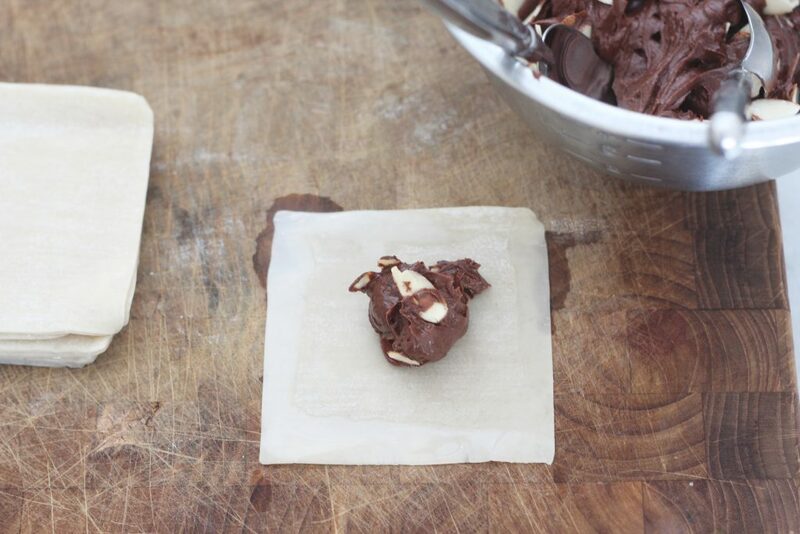 Using a mixer, mix the cream cheese, cocoa powder, sugar and almond extract together. Lay out your wonton wrapper and place just a tablespoon full of the cream cheese mixture in the middle. Dip your finger in cup of water and run it along the edges of the wonton wrapper to create a glue. Bring the corners of the wonton wrapper the middle and pinch the edges together. Spray the bottom of the air fryer basket with avocado oil. Place the wontons into the greased fryer basket, and spray the actual wontons with the cooking oil spray. Place in the air fryer and cook for 5 minutes at 350F. After 5 minutes, shake wontons so that the bottoms get cooked for another 5 minutes at 350F. 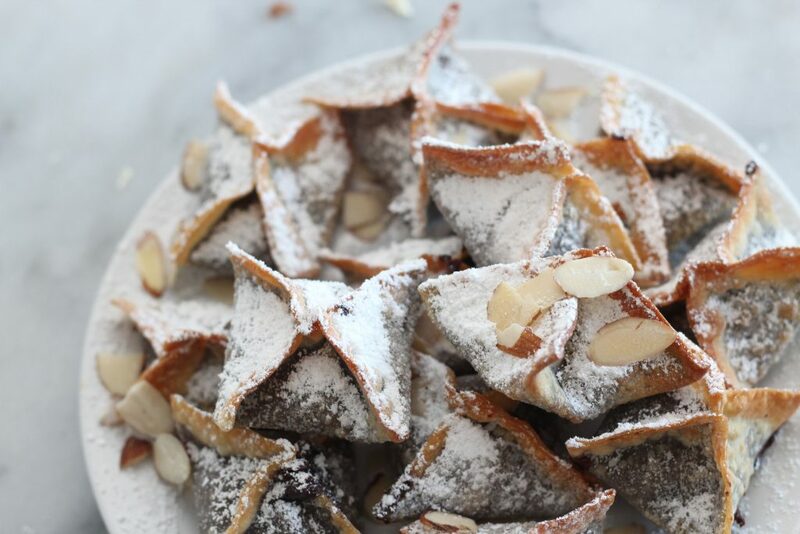 Let cool, sprinkle with confectioner's sugar and almonds. Serve warm. This would be good any time of year. How yummy. YUM! I haven’t done anything sweet in my air fryer yet, that needs to change ASAP! I’ve asked for an air fryer for Christmas and this will definitely be something I try out. Thanks for the recipe. These look delicious. These look amazing! They sound so sweet and scrumptious! I wish I had an air fryer. 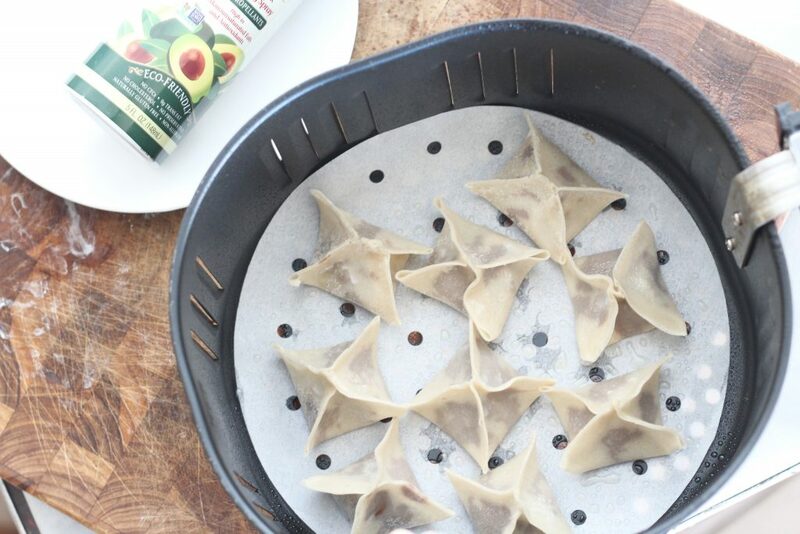 These wontons look so delicious! I have Pinned this recipe. I definitely need to make these soon! I don’t have an air fryer but I like the recipe, looks very yummy. Your dessert Wontons look amazing! Hope you are enjoying your week and thanks so much for sharing with us at Full Plate Thursday! 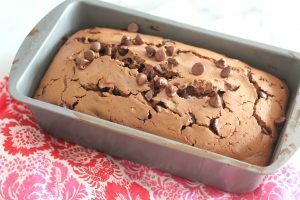 I found this recipe really interesting Jessa and can;t wait ti try it. Thank you for sharing at Create, Bake, Grow & Gather this week. I’m delighted to be featuring your recipe at tomorrow night’s party and pinning too.